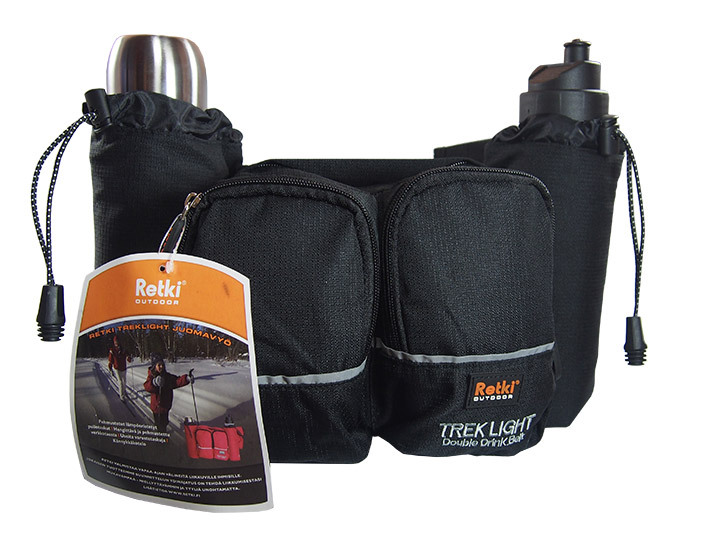 Retki drink belts are handy tools for everyone heading out into the wild, any time of year. 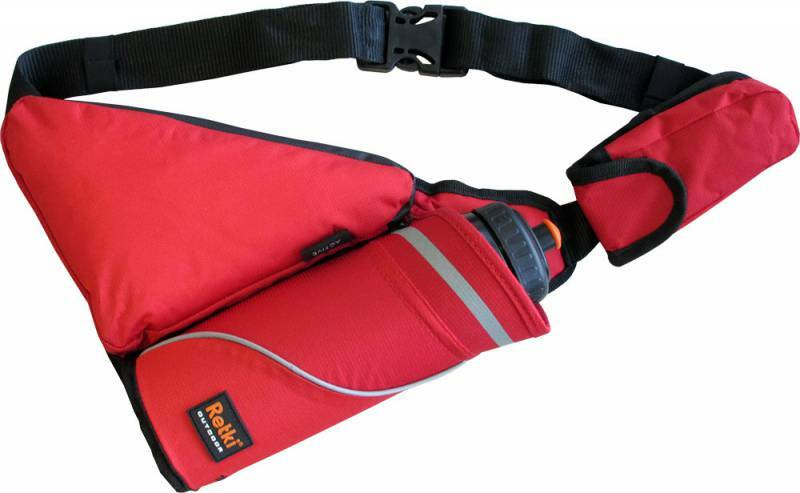 Free your hands and lighten your backpack at the same time. 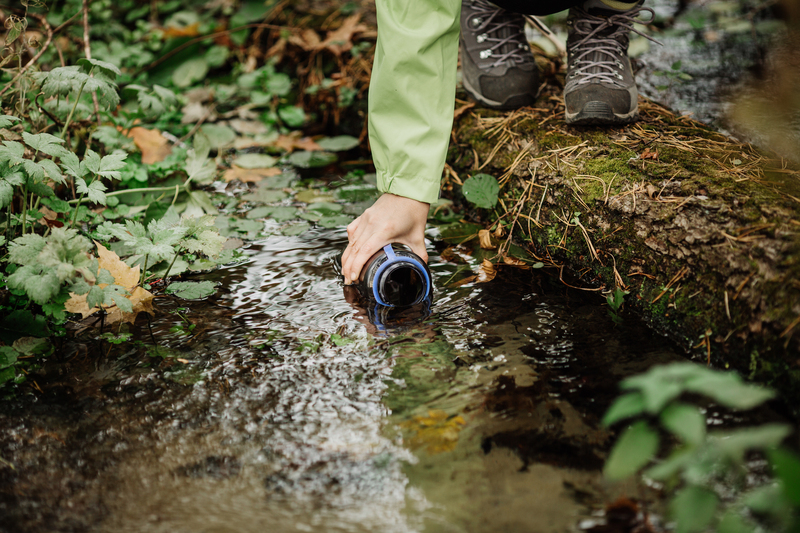 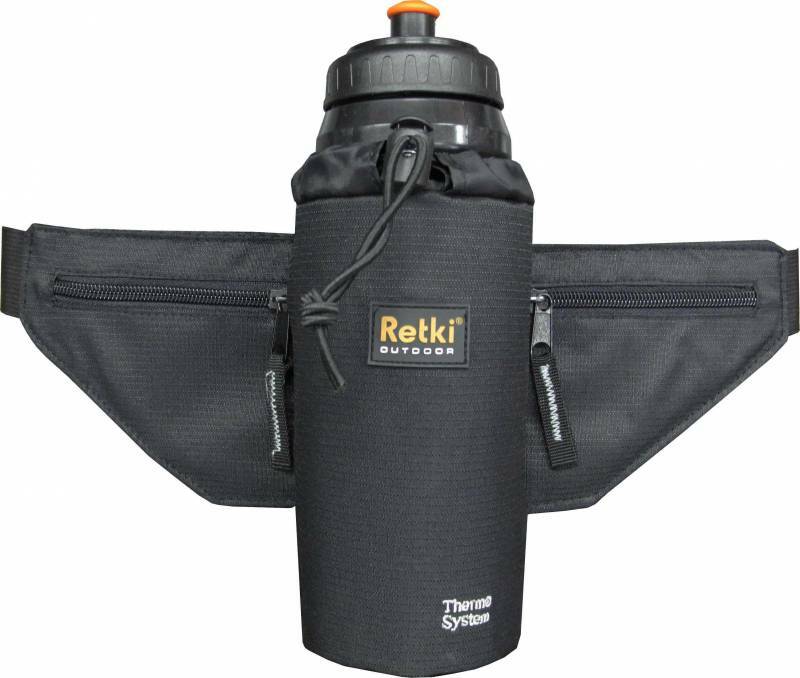 All Retki® drink belts are equipped with adjustable straps around the hips, breathable back sections, equipment pockets and thermally insulated bottle pockets.